Save 40% on the Dream On Me Twin Stroller plus Free Shipping! 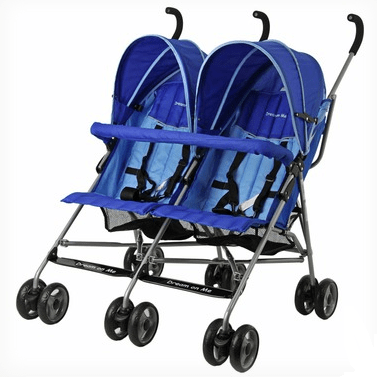 The Dream On Me Twin Stroller (in Blue) is on sale for $59.32 at Wayfair right now. That's 40% off the list price of $98.87!